We can barely believe it ourselves. After a long 6 years, we are incredibly proud to announce the launch of our new addition to the Cobbs Farm Shop family! We invite you to join us at our newly opened shop, Cobbs at Englefield, a series of converted cow-sheds that have now formed an incredible space. Indulge your senses and see for yourself our farm shop, traditional butchery counter, delicatessen, café serving food all day and of course, our wonderful friendly team of staff. The transformation from an unused, rundown cow-shed in to a beautiful farm shop and café has been a long and winding road of highs and lows. 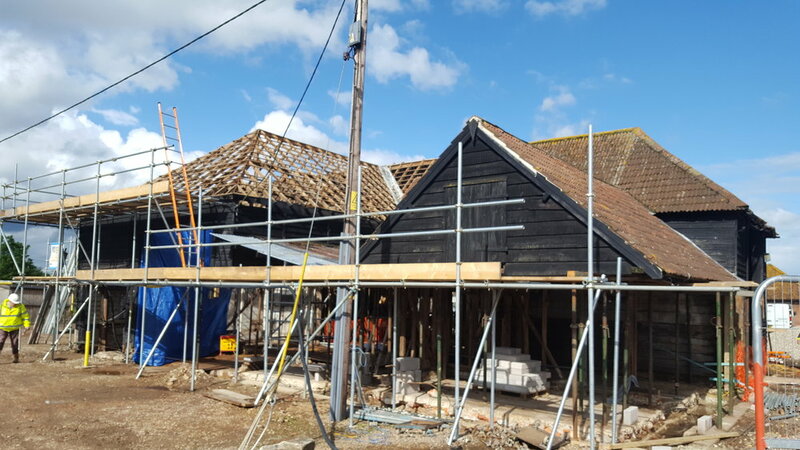 The new 7,000sqft farm shop and café has managed to retain many original features of the cow-sheds, leaving antique beams on show and re-using as many materials as possible – including the original roof tiles that are unique to the Englefield Estate and making use of the cow-shed stall timbers (cleaned down of course!) to finish the detail of the shop and café. we serve seasonal, locally sourced, homemade food. 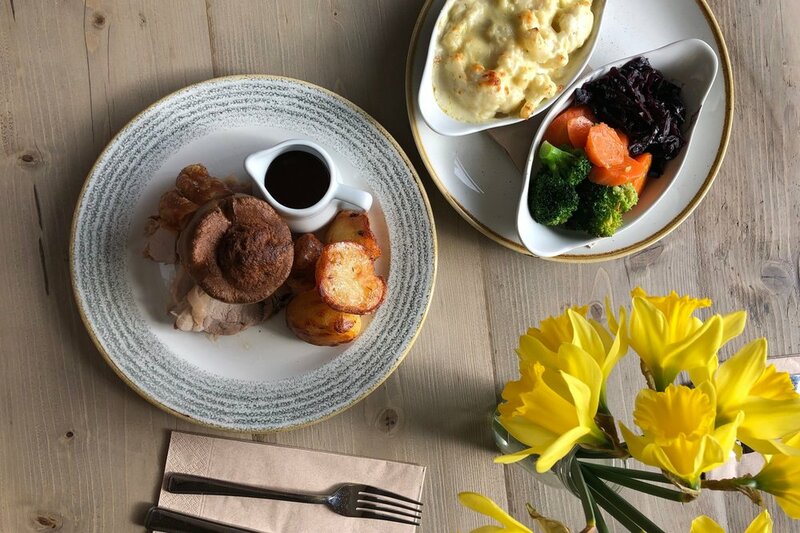 To tempt you further we have a daily specials board and a very popular roast lunch is available every Sunday between 12-3. We recommend you book in advance for what is always a busy Sunday!